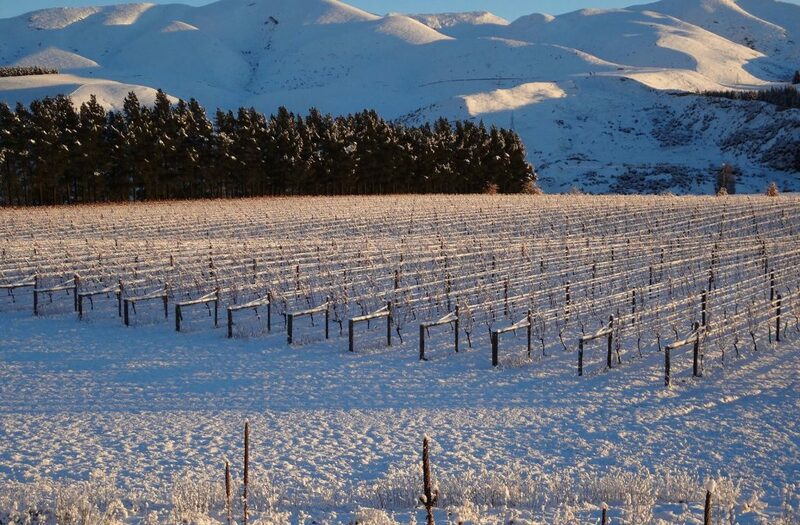 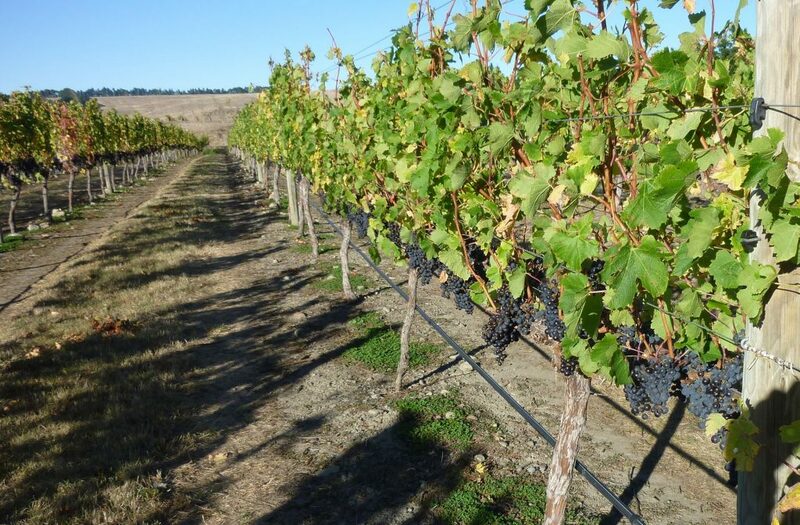 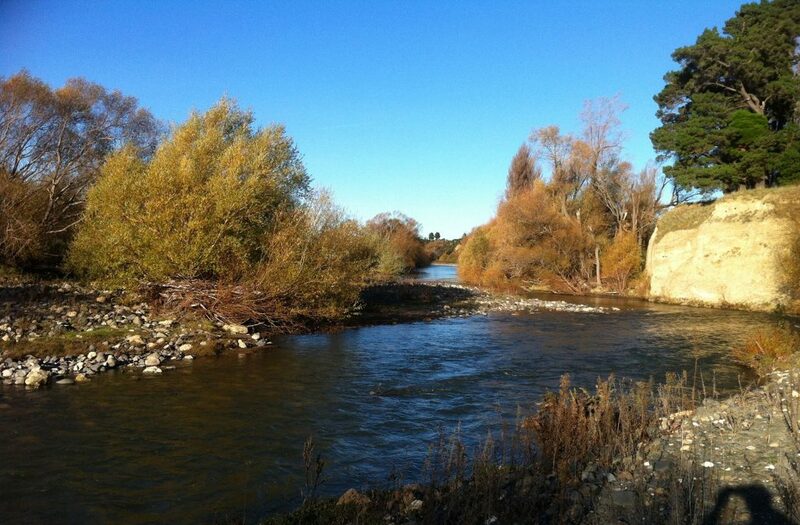 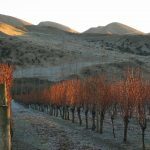 Waipara West’s spectacular vineyards lie along ancient and geologically fascinating river terraces. 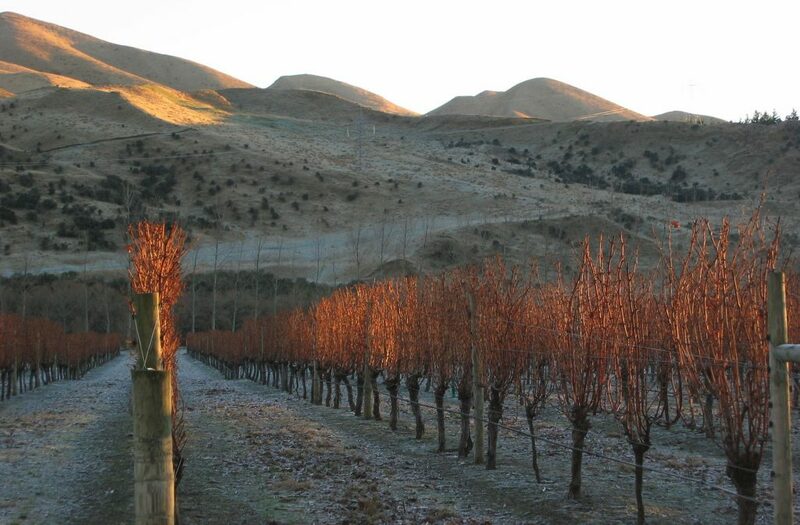 Long established vines are tended by a dedicated experienced vineyard crew committed to the best wines possible. 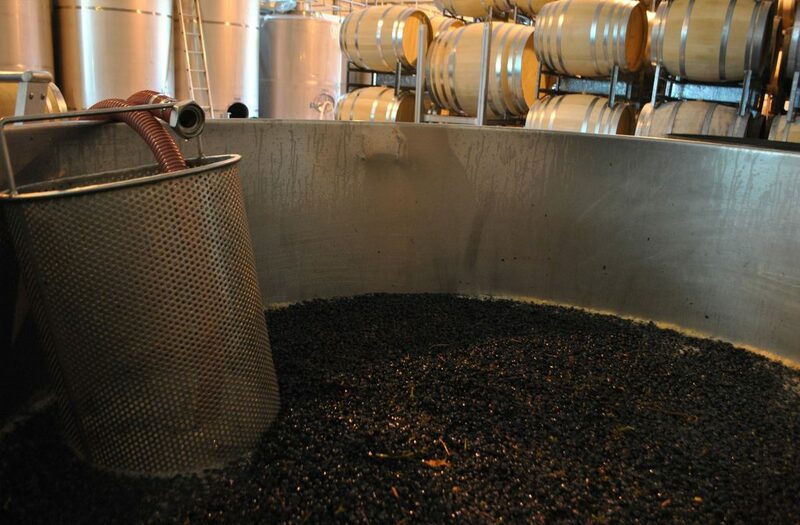 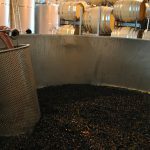 Wines are produced according to the basic principle that small intense concentrated bunches of good health form interesting wines full of character when handled carefully in the winery. 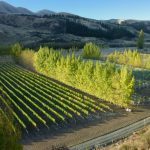 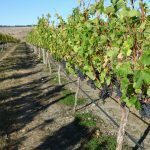 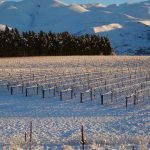 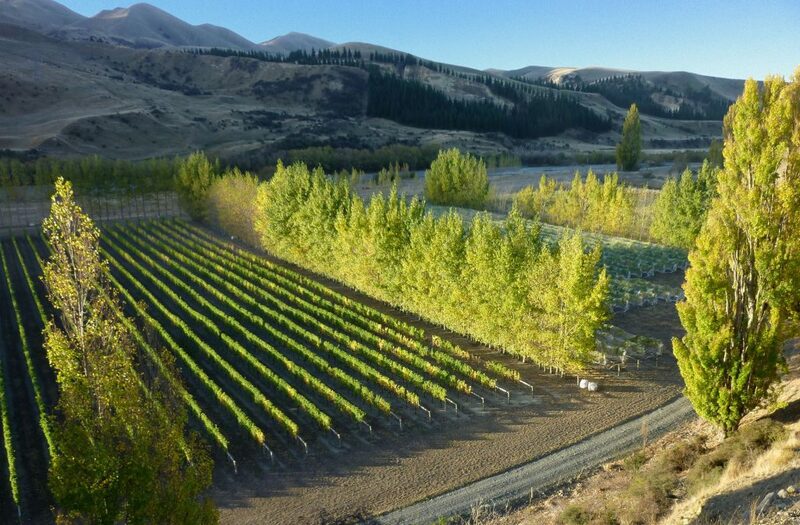 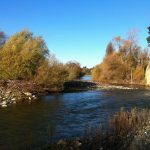 Waipara West is unique, 100% New Zealand owned and operated, completely estate grown, and extremely well loved.